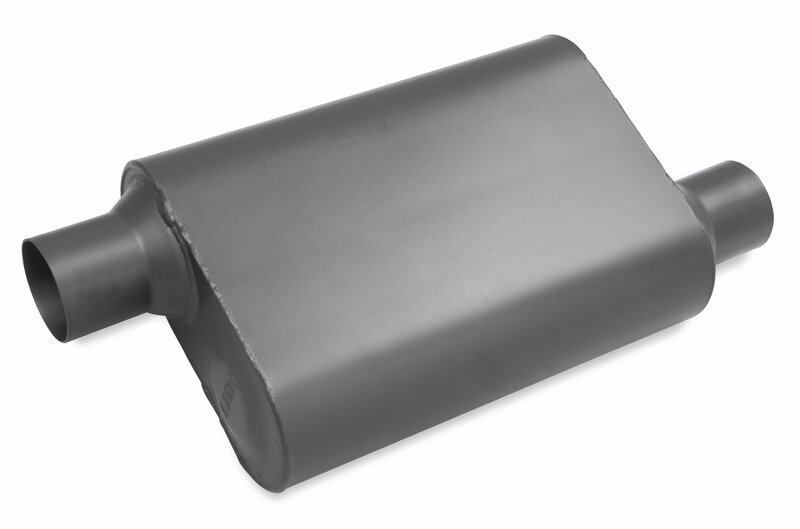 Flowtech is pleased to introduce our Raptor line of Chambered Mufflers. 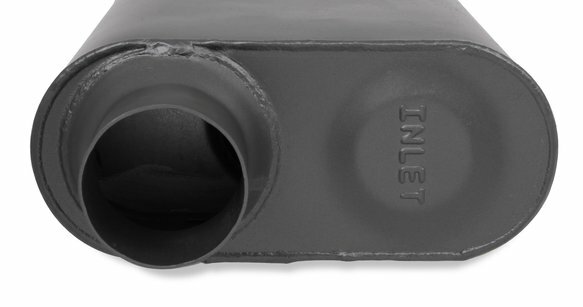 Perfect for street vehicles to high performance applications, the welded baffle design gives a deep, throaty exhaust note while increasing performance and fuel economy. 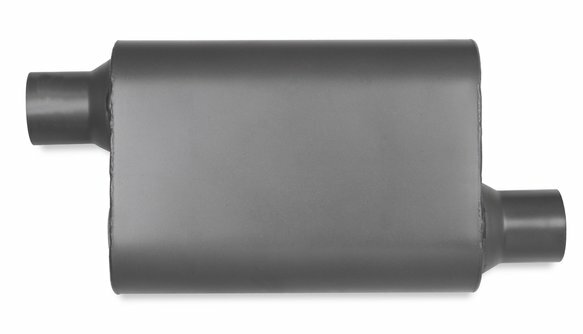 These mufflers are perfect for street driven vehicles with excellent idle sound and a deep exhaust growl at full throttle with minimal interior noise.